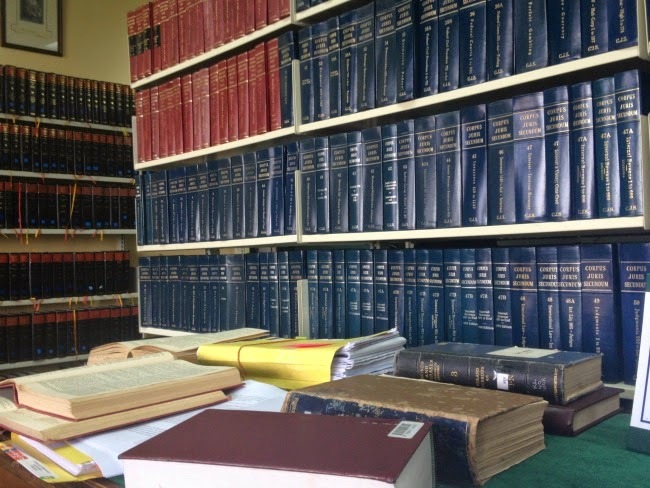 See those old books on that table … Old English law books. Lemme bore you a sec. When you live in a country that has only been independent for 52 years, and was under prior British rule, well you cant just know your country’s laws because chances are some crappy case or point of law is going to pop up that was pre independence and you will need to find some archaic UK Ordinance or old editions of UK law books that are not on an online database … Great. Just great. Sounds fun? No? Well maybe because it wasn’t … it may have actually been easier to hop a flight and ask the Queen what the H – E – double hockey sticks her daddy was thinking when those laws were passed. This is why I had to study both UK and Caribbean law. The perk – I can practice anywhere in the UK or Commonwealth once I get licensed. (Kinda like a US attorney who has to get licensed if they move to another state). My point? I’m tired. I’ve been tired. I need a short break. I hate whining and complaining. I believe in doing something about whatever you’re complaining about soooo I needed a vaca and decided to crash my mothers girls trip. She and her friend were heading to Tobago from Thursday to Monday and I’m tagging along. Heck my dad is even popping in for a night on Friday. Ill probably be sleeping in a hotel room the entire time I’m there. Or writing … or drinking wine .. or better yet scotch! I should probably mention that I have zero clues where I’m staying. My mother swears she booked me a room at the hotel that I never even bothered to ask the name of … but I guess we’ll see when I get there. I don’t even care at this point. My mum is a lady with taste so I’m sure Ill be fine. 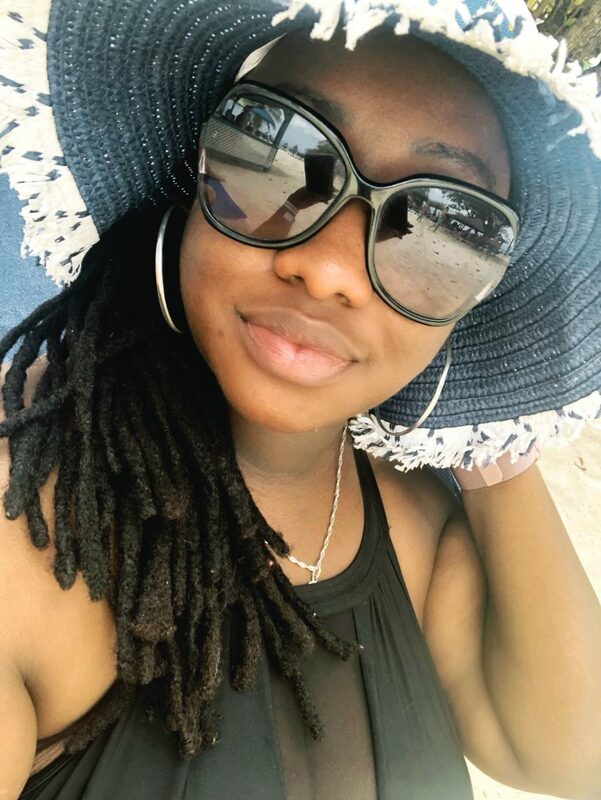 Tobago here I come … again. My only qualm … its not Barbados. My bestie Nads is flying to Barbados (my second home … I go EVERY year) tomorrow for a wedding. Im sure she’ll have a blast and I fully intend on having a blast as well. And by blast I mean sleep.